Soul Scrape has been playing the local Brisbane metal scene for 2 years at various venues and have established a growing fan base and a good reputation amongst fellow bands. 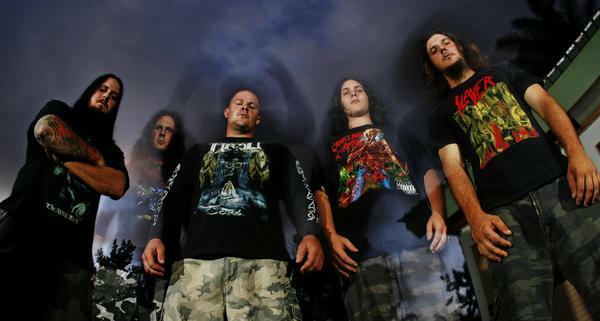 Soul Scrape is influenced by all styles of metal and other genres. Some bands include: Iron Maiden, Pantera, Malevolent Creation, Megadeth, Morbid Angel, Immortal, Slayer, just to name a few. Soul Scrape have just released their first full length album, March Through Darkness.